The Hawaiʻi State Department of Health today issued a Notice to Proceed to Acquire and Cultivate Marijuana to Pono Life Sciences Maui LLC for their production center on Maui. 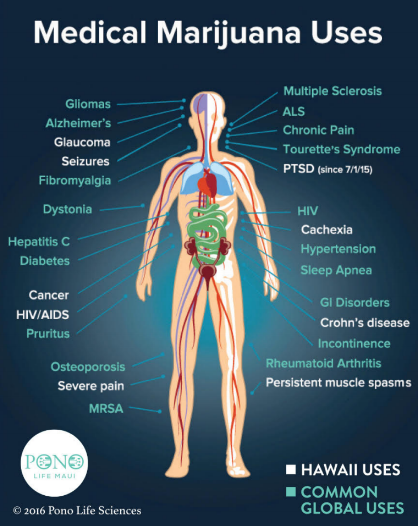 Pono Life Sciences Maui is now authorized to acquire and grow marijuana seeds, clones and plants, for the purpose of providing marijuana and marijuana products to qualified patients registered with the department’s Medical Marijuana Patient Registry Program. 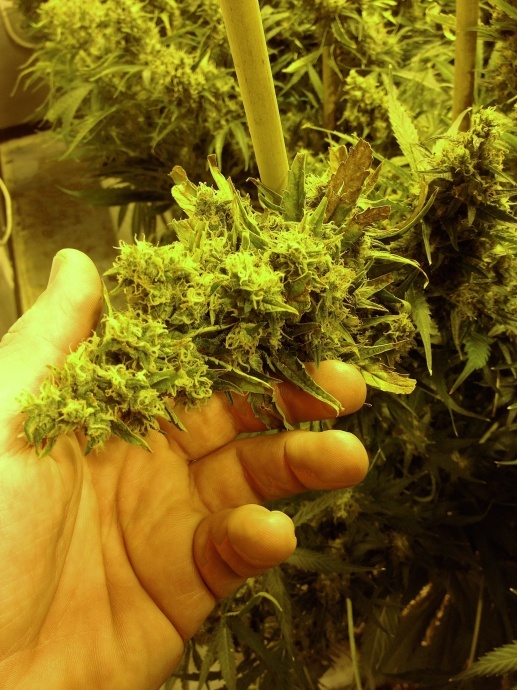 This month, in addition to Pono Life Sciences Maui, DOH issued Notices to Proceed to: Maui Grown Therapies, Aloha Green Holdings, and Mānoa Botanicals for production centers on Maui and Oʻahu. PONO LIFE MAUI also successfully demonstrated last Friday full integration with the State Traceability System seed-to-sale plant tracking software designed to prevent diversion and preserve patient, product, and community safety. The demonstration included inputting test-data into PONO LIFE MAUI’s traceability software and validating its synchronization in real-time within the State’s interface. State approval and full integration with the BioTrack THC System is a major step for PONO LIFE MAUI towards providing safe, legal access to medical cannabis products for patients suffering debilitating conditions including cancer, chronic pain, multiple sclerosis, osteoporosis, HIV/AIDS, Alzheimer’s, PTSD, Crohn’s disease, seizures and many other medical conditions. “We are honored to work with the State of Hawaii to bring a product to market that will help so many patients manage their conditions,” said Dr. William Mitchell, Jr., PONO LIFE MAUI’s lead physician, who is a pulmonologist practicing with Maui Medical Group since 1979. Dr. Mitchell is also a graduate of Tufts University and Johns Hopkins University. 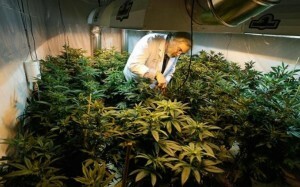 To receive a Notice to Proceed from DOH, dispensary production centers must comply with statutory and regulatory requirements that include building a secure, enclosed indoor facility; operating a computer software tracking system that interfaces with the state’s system and submits current inventory data of all marijuana seeds, plants and manufactured products in the production center; and authorization from the Narcotics Enforcement Division of the Hawaiʻi State Department of Public Safety. A total of eight medical marijuana dispensary licenses were issued in April 2016. Three dispensary licenses for the City and County of Honolulu were issued to Aloha Green Holdings, Inc.; Mānoa Botanicals, LLC; and TCG Retro Market 1, LLC dba Cure Oʻahu. 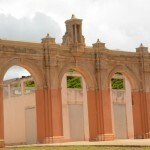 Two licenses for the County of Hawaiʻi were issued to Hawaiian Ethos, LLC and Lau Ola, LLC. 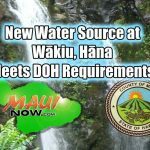 Two licenses for the County of Maui were issued to Maui Wellness Group, LLC and Pono Life Sciences Maui, LLC. One license for the County of Kauaʻi was issued to Green Aloha, Ltd.
PONO LIFE MAUI’s retail dispensary location is just minutes from the airport on Dairy Road. 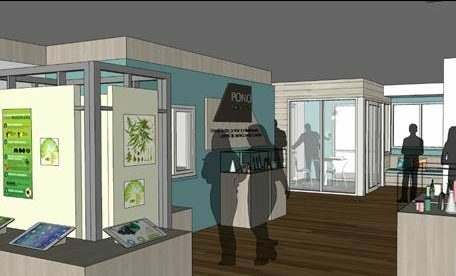 PONO LIFE MAUI is the first state-wide cannabis company to reveal its renderings and to reach out and educate community leaders of its plan to provide the next-generation of naturally-grown therapies. PONO LIFE MAUI has held several patient and physician education events over the last 60 days.